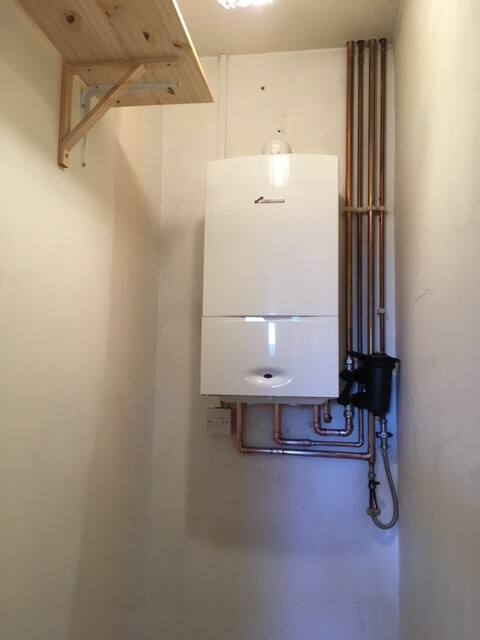 Glowzone Sussex Ltd is the premier, independent gas and plumbing business in the city of Brighton. 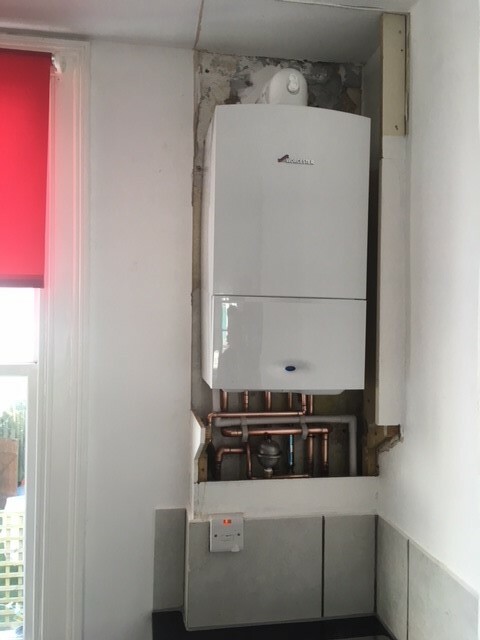 As the first heating company in Brighton to offer same-day response times to boiler breakdowns, we have paved the way in rapid response. It is this revolutionary service that has earned us an enviable reputation for being a reliable and reputable company. 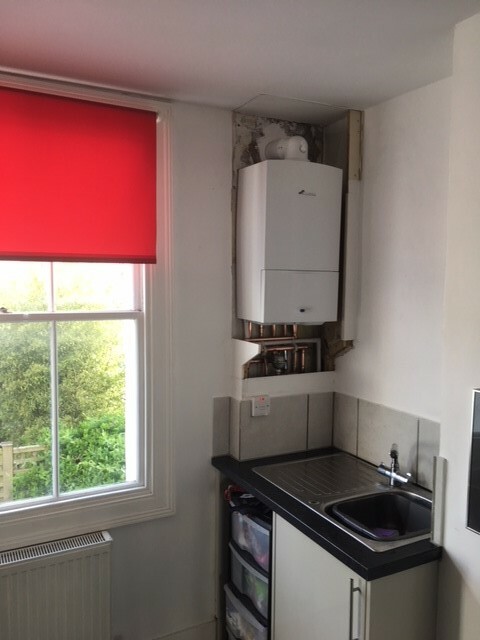 Our team of engineers have over 70 years experience at Glowzone alone, working on the diverse range of boilers and can offer annual gas safety inspections and boiler services at competitive prices. 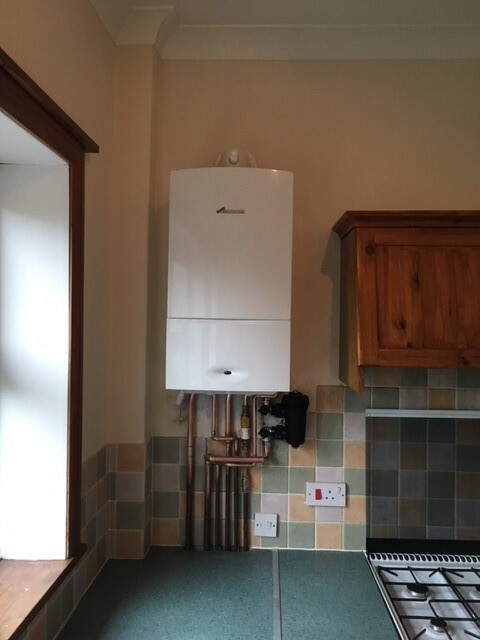 As Platinum Accredited Installers of Worcester Bosch, we are able to offer comprehensive warranties of up to 10 years on our quality boiler installations and through Hitachi Finance we can help spread the cost with several finance options now available. Glowzone Sussex Ltd are proud to be a Buy With Confidence Trading Standards Approved member. Excellent speedy service. 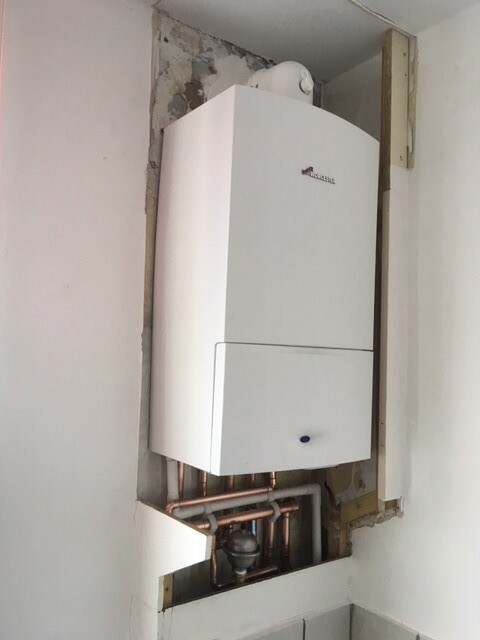 New boiler was fitted 2 days after the engineer called to examine old boiler so my tenant was only without hot water and central heating for a few days. 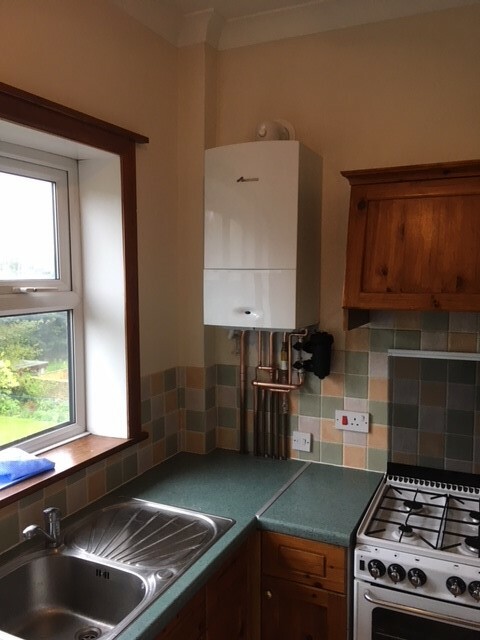 She was pleased with the way the new boiler was fitted and controls explained and everything was left clean and tidy for her.